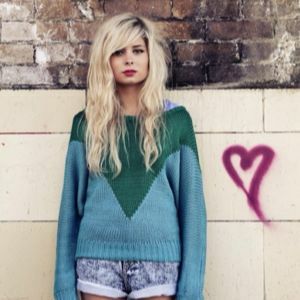 Have you ever heard about Nina Nesbitt ? So am I @lauryn ! Have you ever heard about Dysgraphia? Have you ever heard about Dyscalculia? Have you ever heard about Czech republic? Have you ever heard of Dyslexia? Have you ever heard about Homestuck? Have you ever heard about Vendée globe ? Have you ever heard about Hungary? Have you ever heard about Norway? Have you ever heard about Christoffel Park? Which one is the yummiest ?? Are you going to see an Olympic event ? Best Mrs Browns Boys Quote?? How do you pronounce meme ?